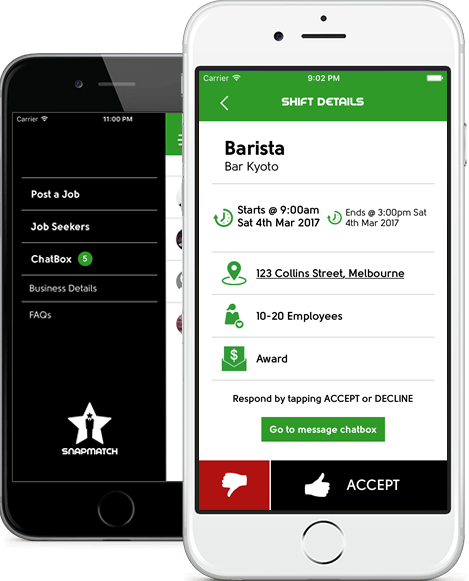 SnapMatch connects part-time, casual & temp hospitality jobs with employees / hospitality staff. Hospitality Jobs in Gold Coast, Sydney, Brisbane, Gold Coast, Perth, Adelaide & Australia wide. 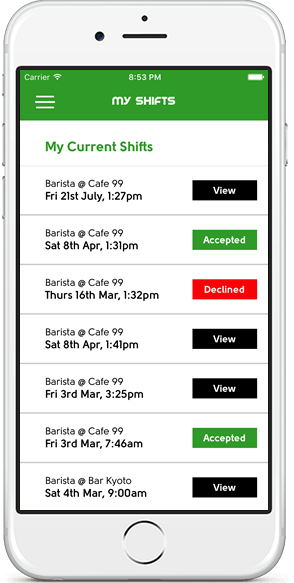 Part-time hospitality Jobs, Casual & Temporary hospitality Jobs in Gold Coast, Sydney, Brisbane, Gold Coast, Perth, Adelaide & Australia wide.